Guess what? 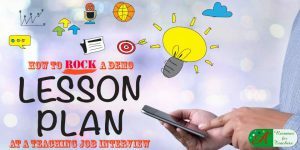 You may be asked to develop and present a demo lesson plan for your next teaching job interview. As if it isn’t nerve-racking enough to prepare answers to job interview questions. 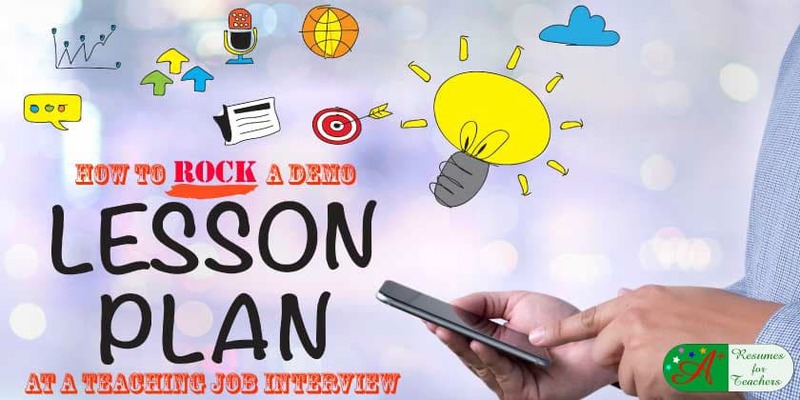 The demo lesson plan has become used more and more frequently in teaching interview across the country. It’s best not to ignore or dread the possibility of presenting a demo lesson plan, rather embrace it as an opportunity to sell your value to the school community. This additional step in the interviewing selection process assists hiring committees to make a more informed hiring decision and find it beneficial when choosing the best candidate. It allows them to see you in action as a teacher, including your classroom presentation skills and your teaching style. If a demo lesson is going to be a part of your interview, you will be alerted to this fact ahead of time so that you can prepare. The amount of information you receive will vary based on the goals of the interview committee. 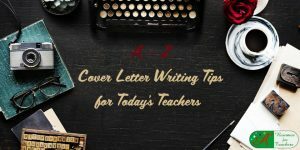 Some interviewers will keep the details vague on purpose, as they may want to see how you handle the pressures of teaching an unprepared lesson. 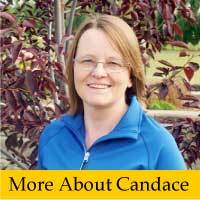 Other interviewers will provide you with a specific topic, timeframe and allowed resources. 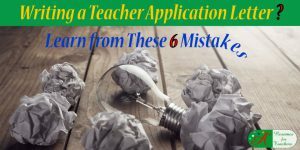 It is also up to you to find out as much as you can about the demo lesson plan you have to perform. If the interviewer provides you with very few details, make sure to ask some questions that will help you better prepare. How long should the demo lesson be? Who will be present, and from that group, who will evaluate me? Will the decision maker be present for the lesson? How many people will I be teaching? What grade level would I be instructing? What ability levels will the students be? What kind of lesson should I prepare? Once you know what the requirements, you can then begin to prepare for your demo lesson plan. 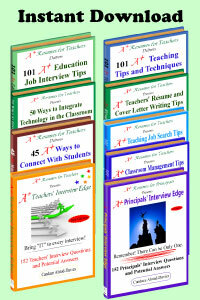 To develop and implement a sample lesson for the interview you will need to practice at home. Make sure you speak out loud when you are practicing, just like you would be in the classroom. 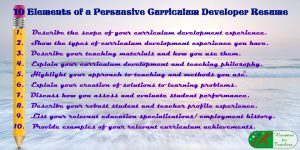 You can find a lot of specific ideas on planning for your demonstration in this blog post on creating a demonstration lesson. If possible, ask a friend or family member to watch your presentation so they can give you feedback on your performance. Ask them to be completely honest with you on your performance; if you don’t know all the ways you can improve, it won’t help your candidacy. If there is something that you do or say which needs improvement, you can correct it before you get to the interview. When you get to the interview, conduct your lesson exactly as you would in a real classroom; your actions will show the potential interviewers exactly why you are the right person for the job. Ensure you show passion and enthusiasm and fully demonstrate your unique teaching style. For instance, if you are a teacher who frequently asks their students questions throughout the lesson, then you should do that during your demo lesson as well. Just realize that when you ask questions during the demo lesson, your interviewers may not answer your questions. If this happens, just continue as if a ‘student’ answered your question. So, if you are invited to interview with a school that asks you to complete a demo lesson plan, don’t worry. 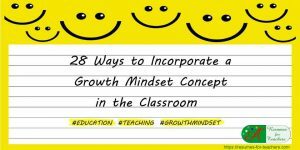 If you are an excellent teacher, think of this as a chance to show them how you can ROCK a lesson plan. Just remember that your best defense for the demo lesson plan is preparation. Be yourself, find out as much information as you can about the lesson requirements, and prepare ahead of time. 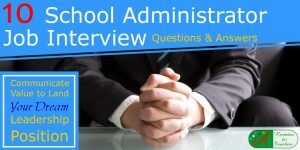 152 School Teacher OR School Administrator Job Interview Questions and Answers can help you to prepare for your next education job interview to win the job offer of your dreams. 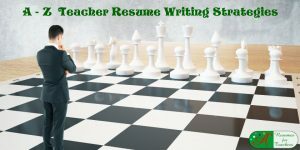 152 job interview questions and detailed sample responses to WOW the interview panel. Download NOW! 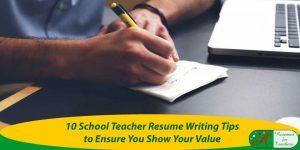 Previous post: What is the Appropriate Length for an Education Resume?